Fives offers a wide range of dual-fuel burners that are widely used on heat treat and non-ferrous melting furnaces, steel reheat furnaces, kilns, ovens, air heaters, dryers, chemical process equipment, and other applications. Designs are available using low pressure air, compressed air or steam for atomization. All types have provisions for gas pilots and ultraviolet flame supervision devices. Both the gas and oil flames are tile stable over a wide range of air/fuel ratios. 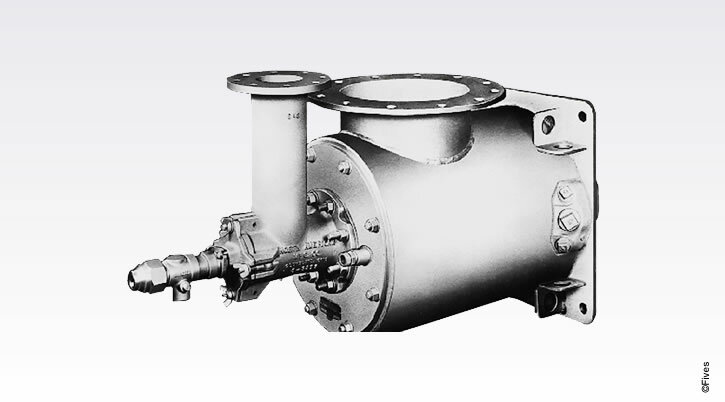 The burners can be used in cold sealed-in combustion chambers with light oil or gas. 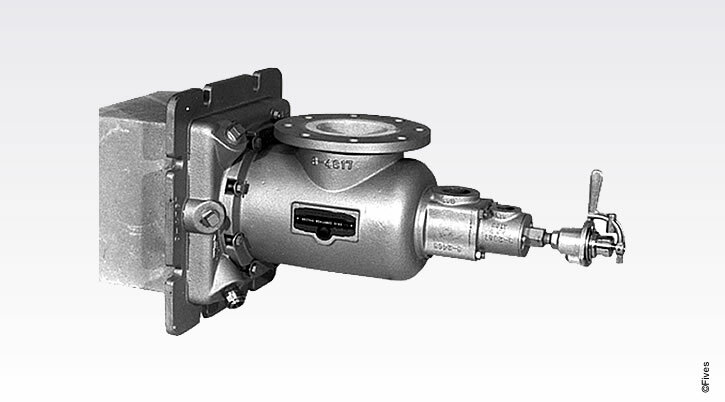 The most common ratio control system for many of these burners uses a cross-connected regulator and Ratiotrol™. When appropriate for the application, flow balancing systems or fuel only control is very satisfactory. Many types of Fives dual-fuel burners can efficiently combust heavy oils, waste liquids or other alternative fuels. 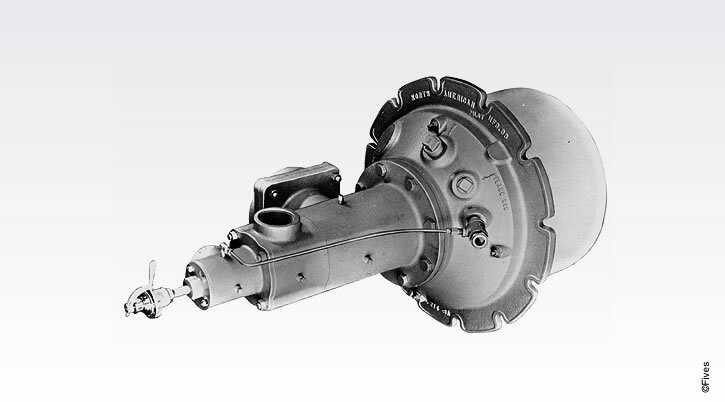 A complete line of new, replacement and aftermarket air and fuel accessories such as blowers, valves, regulators and controls can be provided in support of the dual-fuel burners.